Decorative flat nuggets in assorted colours. Priced per pound assorted colours. Nuggets measure between 1/4" to 1/2"
An assortment of colours. Priced per pound Canadian. 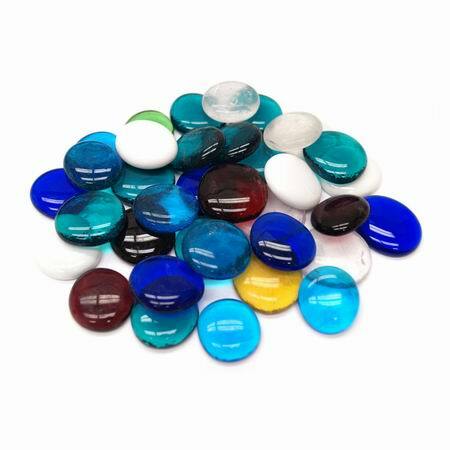 Large Round Marbles 1 lb. 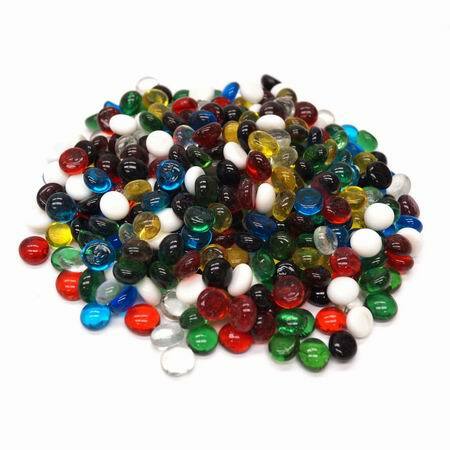 Assorted colours 1" round marbles. 1 lb.